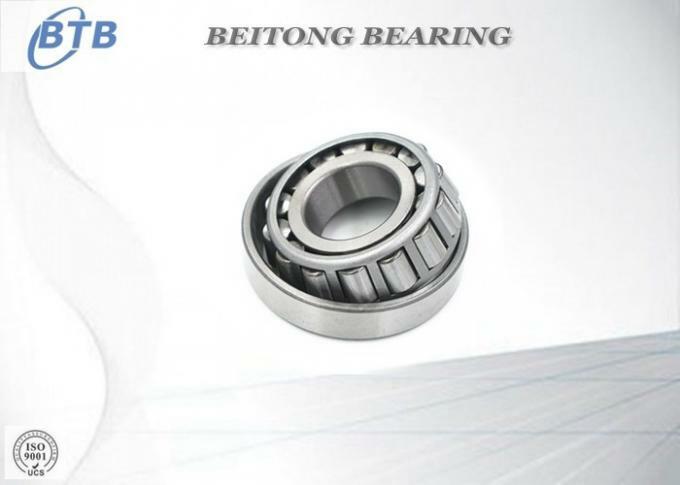 Taper roller bearing are generally used to support combined load mainly consisting of radial load. Their cups are separable for easy assembling. 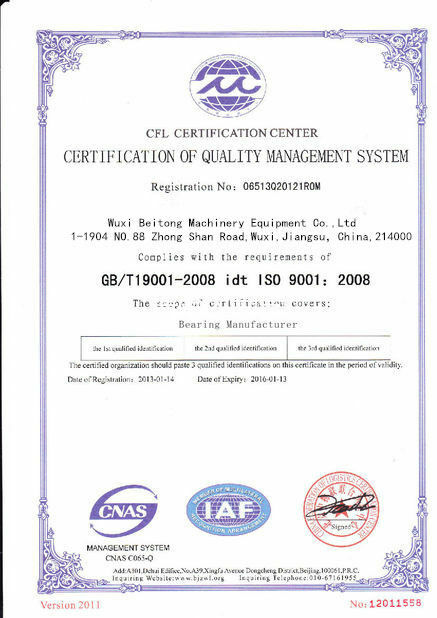 During mounting and using, radial clearance and axial clearance can be adjusted and preloaded mounting can be made. 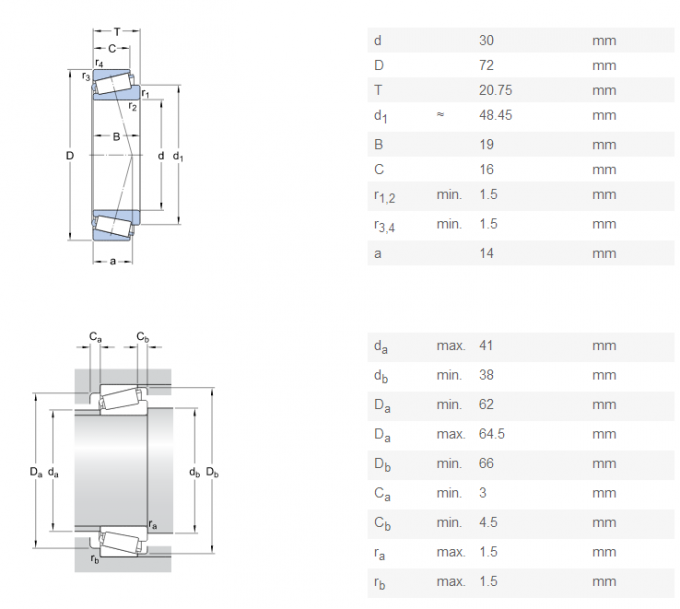 Taper roller bearing are uniquely designed to manage both thrust and radial loads on rotating shafts and in housings. Taper roller bearing are designed to carry both thrust and radial loads and consist of four components: the cone, or inner ring; the cup, or outer ring; the tapered rollers, or rolling elements; and the cage, or roller retainer. 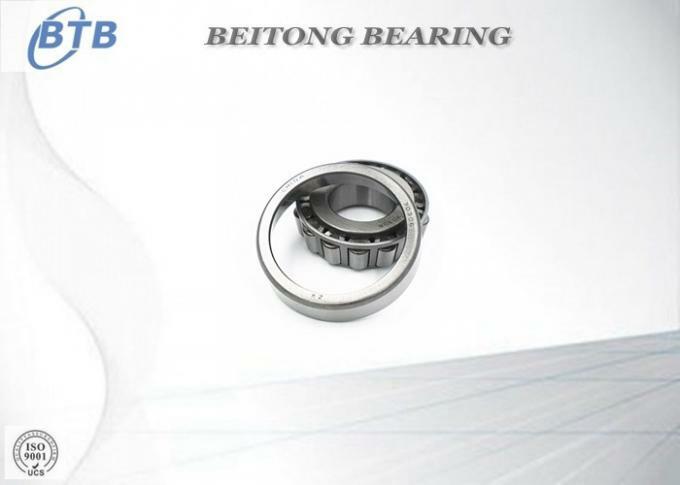 Tapere roller bearing mainly carry radial, axial combined load with radial load in the main. The capacity of axial load carrying depends on the contact angle of outer ring’s raceway. The bigger the contact angle is, the greater the capacity will be. Taper roller bearing the angle between the outer raceway generatrix and line, the bearing can bearing heavy load and other Tappered Roller Bearings, it mainly bears joint load based on one way axial load,but not only radial load.